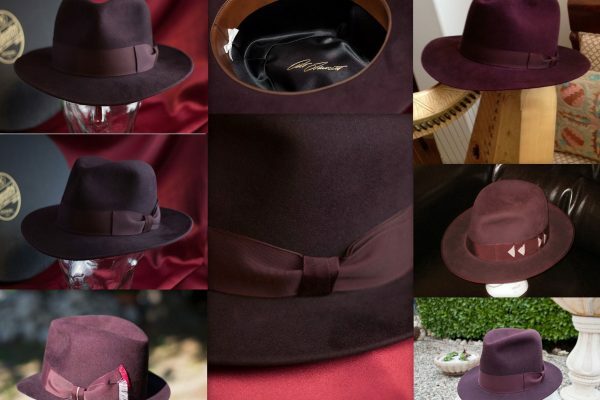 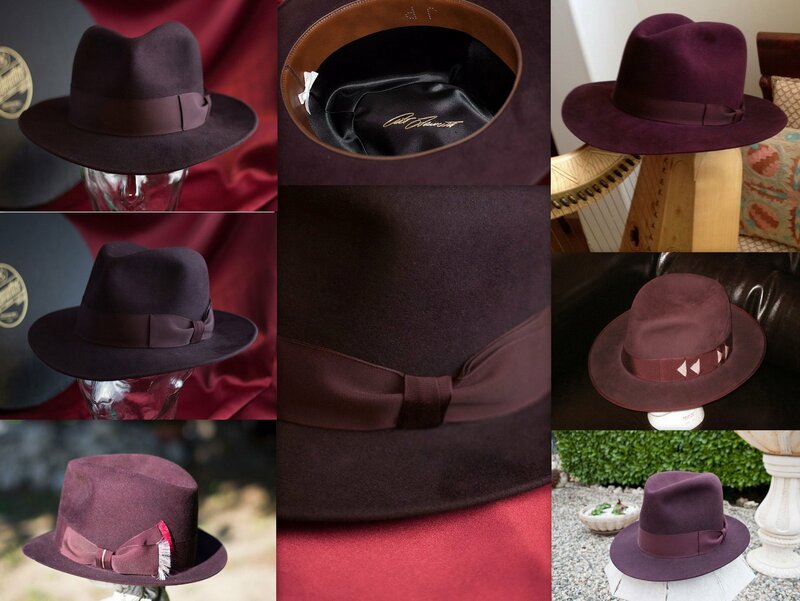 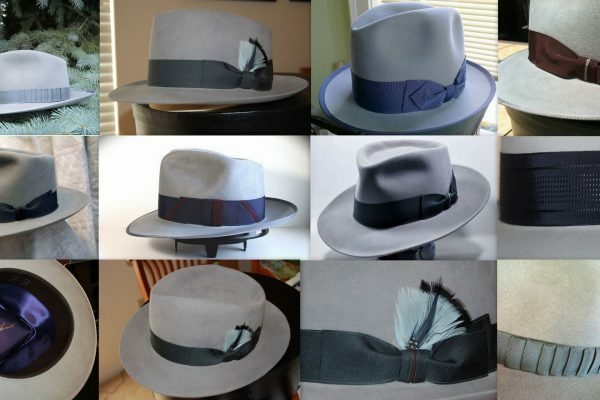 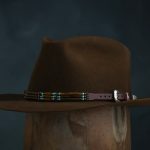 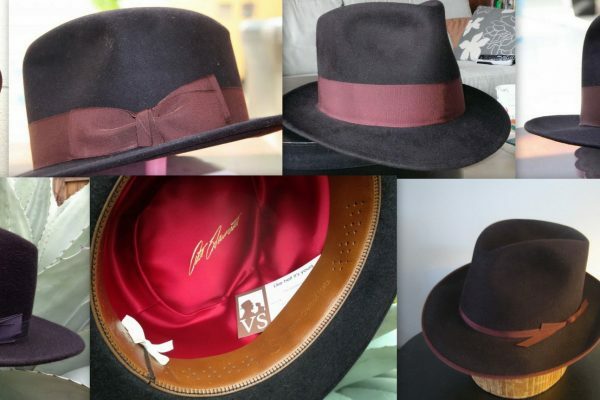 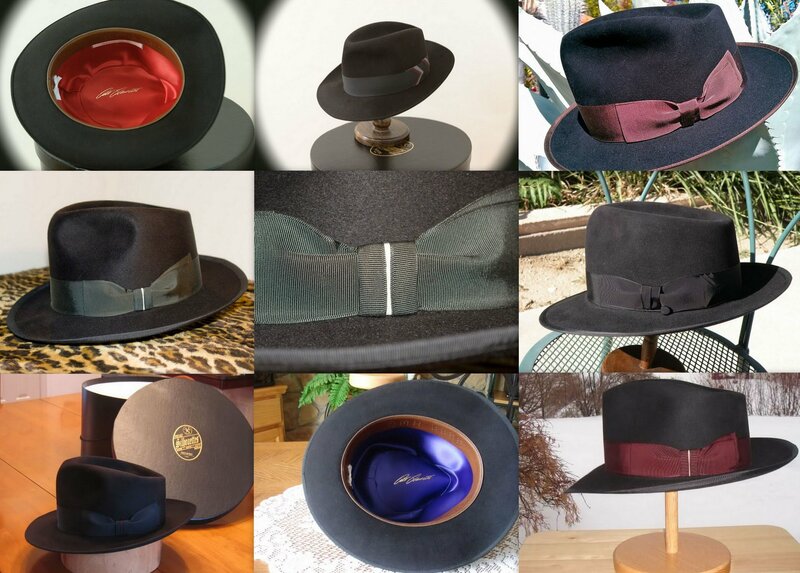 This gallery of fine felt hats are examples of what we have made for our clients. 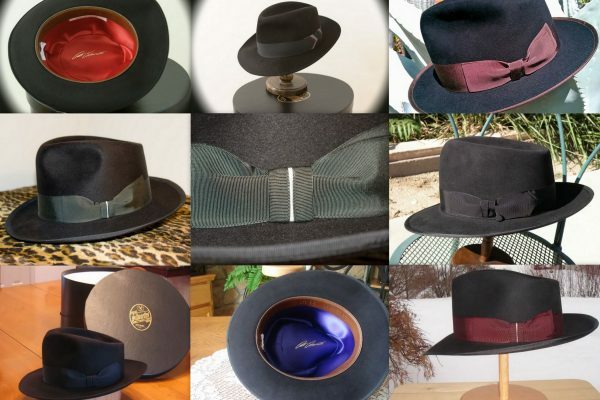 Many of these were custom made and may no longer be available. 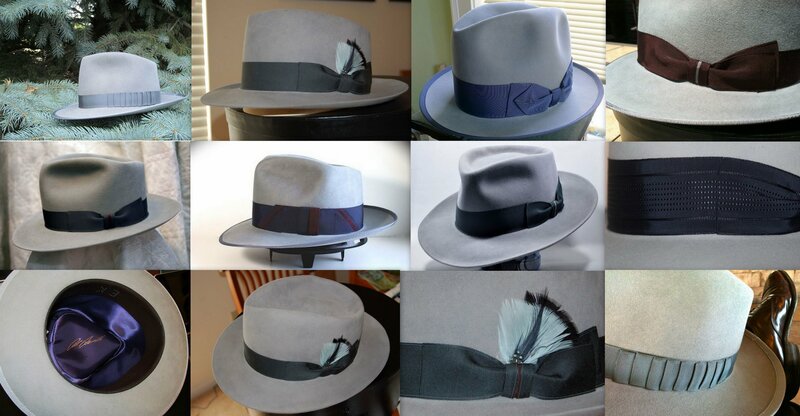 They are shown here as a representation of our work.